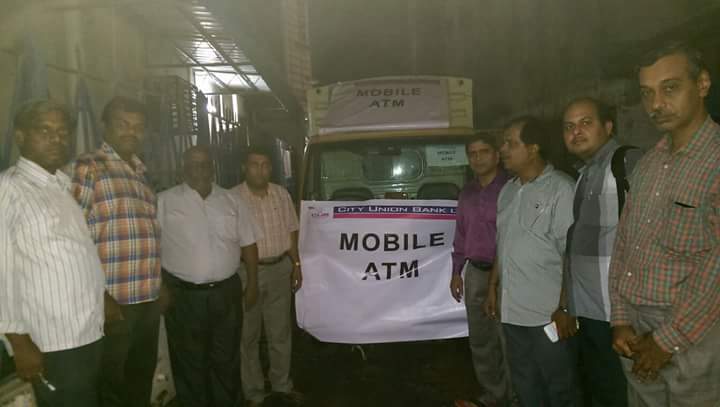 Home Social From Crayons To Mobile Atms, 7 Survival Attempts That Chennai Floods Made!! From Crayons To Mobile Atms, 7 Survival Attempts That Chennai Floods Made!! While Chennai battled floods, the country prayed and tried helping in whatever way possible! But presence of mind is what is most needed is cases like this and Chennai Proudly used these six things to help themselves till Aid reached! This will make you gasp and be a proud Indian! We pray for the lives affected by the Chennai Floods! The influential people helped and so did the government, but what matters is the instinct to survive! Not the super fine rafts used for luxury divings but motivating ones made with bamboo sticks and tyre tubes. Mobility and saving many life the simple way! Drums made of plastic were used to transport people and move around in water as they float well enough and are bigger accommodating more people. 96 Square feet in size, this house is brilliantly enough to sustain within, till those who have lost their houses find means to build new ones. Siddha medicines kept the patients hopeful such that they were able to avoid fevers and infections till medical help arrived. Instead of going from one place to another, mobile ATMs went from one lane to another, helping people with money needed to survive.Money for everything! 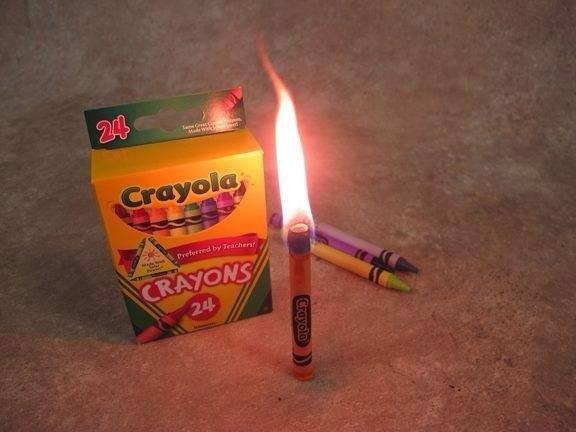 Who would know that crayons could effectively work as candles but they lit many nights in Chennai. Crayola helped many nights stay bright despite the despair! This is exactly why we are proud! Share with us more instances that you may have heard or faced in the recent mishap! We would be proud to share it with our readers! Previous article10 Untrue Facts You Believed All Your Life And We Prove Them Wrong! Next articleSuper Humans With Natural Superhuman Powers! Did You Know?